CAN YOU SMELL THE AROMA OF FRESH ROASTED NUTS? Satisfy your taste buds with something worth sharing! We believe you should have peace of mind while enjoying your snack. We agree that the best snacks are ones with nutritional value and protein while not compromising on taste. In a world filled with artificial ingredients and preservatives you can’t even pronounce, we offer kettle roasted nuts in many unique flavors that are gluten free, vegan, non-gmo and only made with the finest, all natural ingredients. 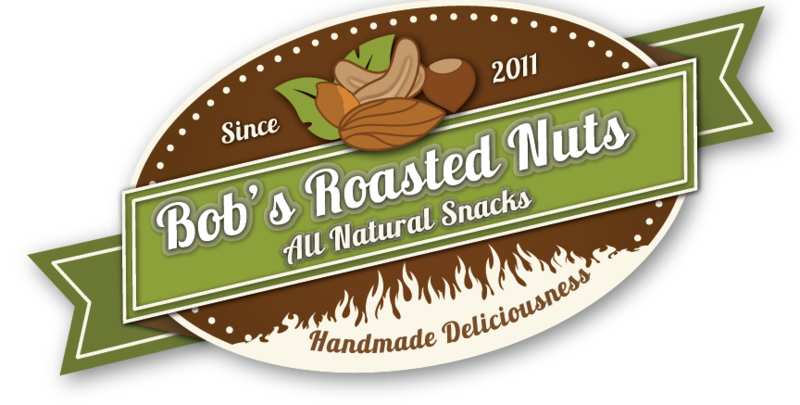 We are a family run business with a commitment to provide a quality snack food! Our products are always cooked in water…. NO oil, NO butter, and all natural flavors. We roast our nuts by hand in small batches right here in Colorado! And most importantly of course, our nuts are always made with love. If you aren’t fully satisfied with any of our products, please let us know. We’ll make it right. I promise!